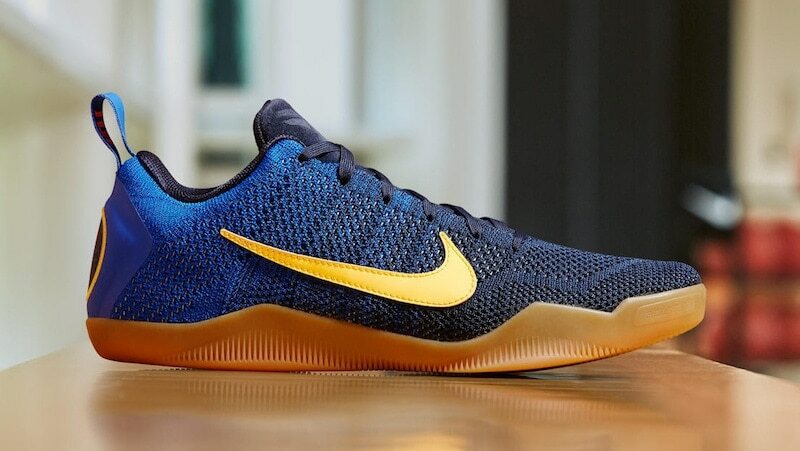 Inspired by Kobe Bryant’s love for the game of soccer, the Nike Kobe 11 Elite Low Mambacurial features a FC Barcelona color scheme as well as a gum outsole. 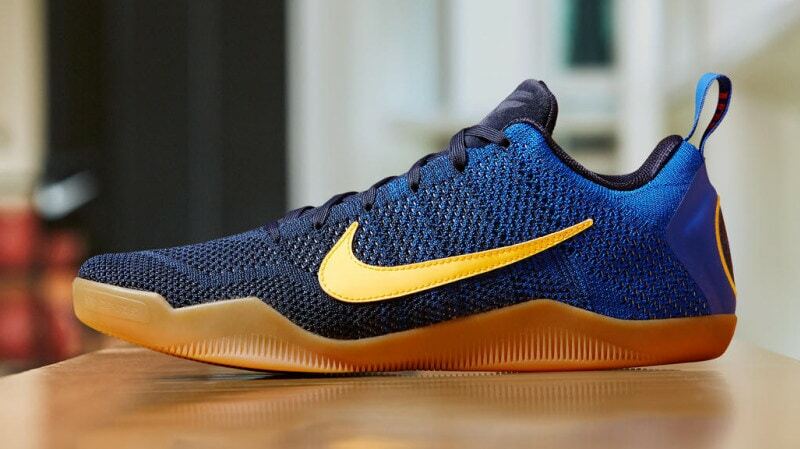 The Nike Kobe 11 Mambacurial features a color scheme inspired by soccer team FC Barcelona, dressed in college navy, racer blue and university red. 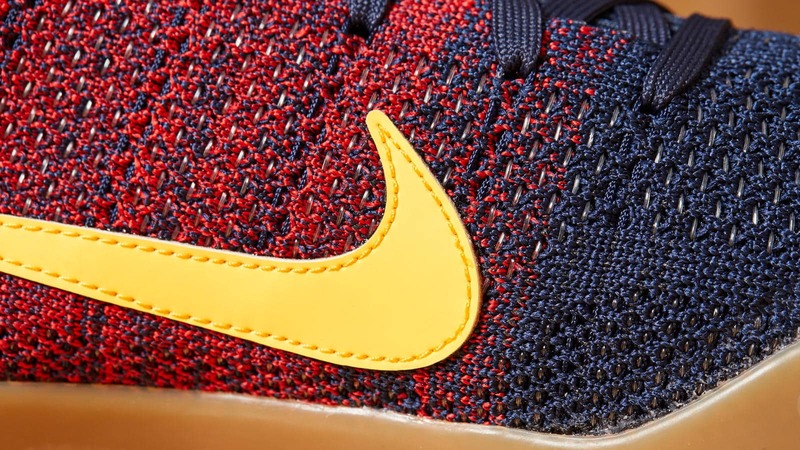 The shoes feature a faded black flyknit upper with gold & university red tints, as well as a gum rubber outsole. 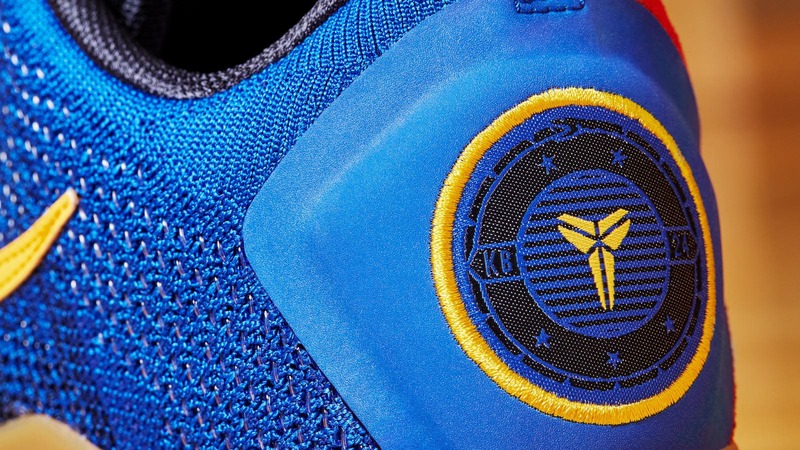 What are your thoughts on this new Nike Kobe 11 colorway? Be sure to let us know what you think in the comments section below. 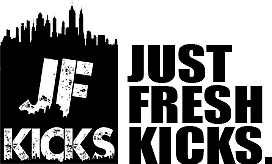 Continue reading to view official release info & more photos, and stay tuned with JustFreshKicks for more future updates. The Nike Kobe 11 “Mambacurial” is set to release on September 8th, 2016 at select Nike Basketball retail stores & online. 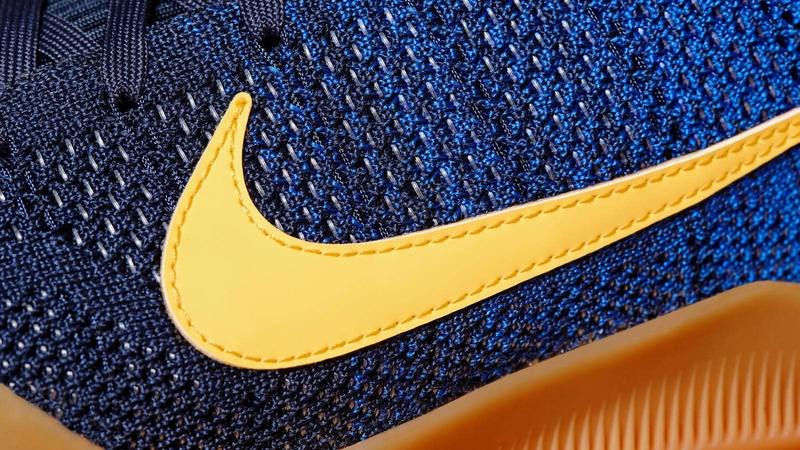 The retail price tag is set at $200 USD.